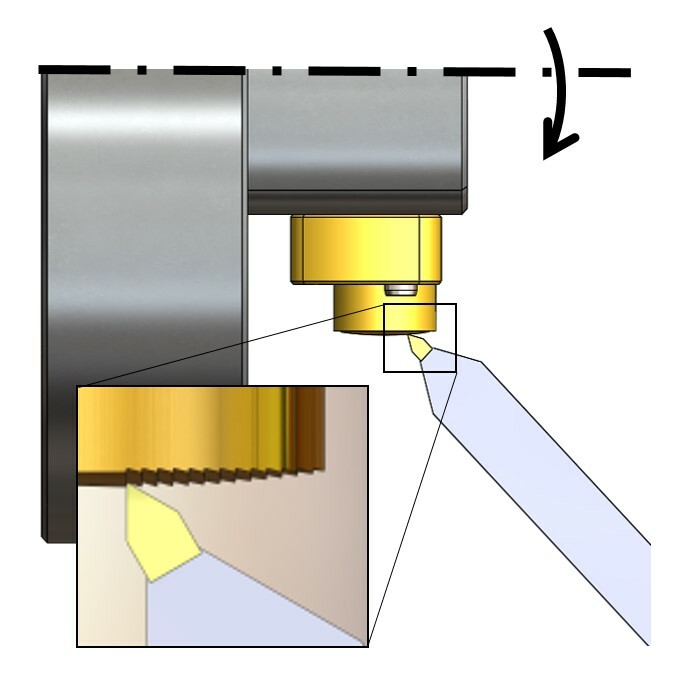 The convex reflective diffraction grating is an essential optical component that lends itself to various applications. In this work, we first outline the design principles of convex diffraction gratings from wavefront quality and efficiency perspectives. 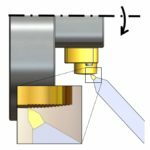 We then describe a unique fabrication method that allows for the machining of convex diffraction gratings with variable groove structure, which is extendable to rotationally non-symmetric convex diffraction grating substrates. Finally, we demonstrate two quantitative wavefront measurement methods and respective experimental validation.